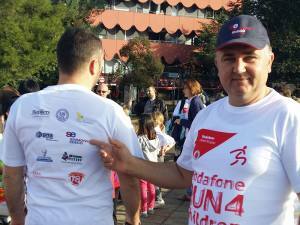 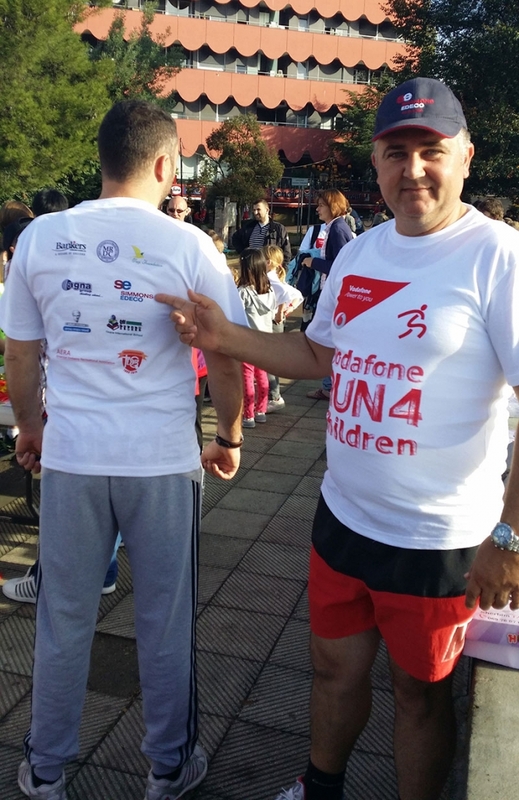 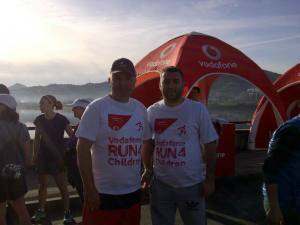 Run for the Children, is a fund-raising race organized for the fourth year by Medical Response to Diplomatic Corps Foundation and Simmons Edeco generously supported the activity as Silver sponsor by joining efforts with American Embassy, UNCT, Netherlands Embassy, British Embassy, etc.. 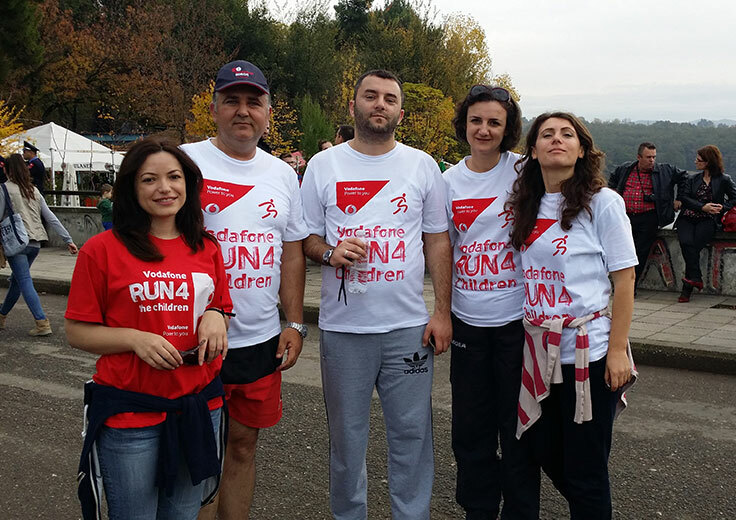 This race is inspired by Bob Kliner (American Cancer Society) and encouraged by the power of the community, to help the children in need, orphans and children struggling with Leukemia. 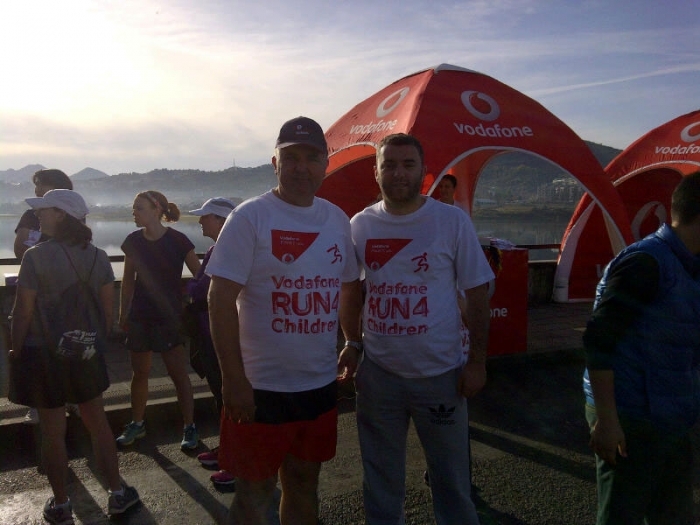 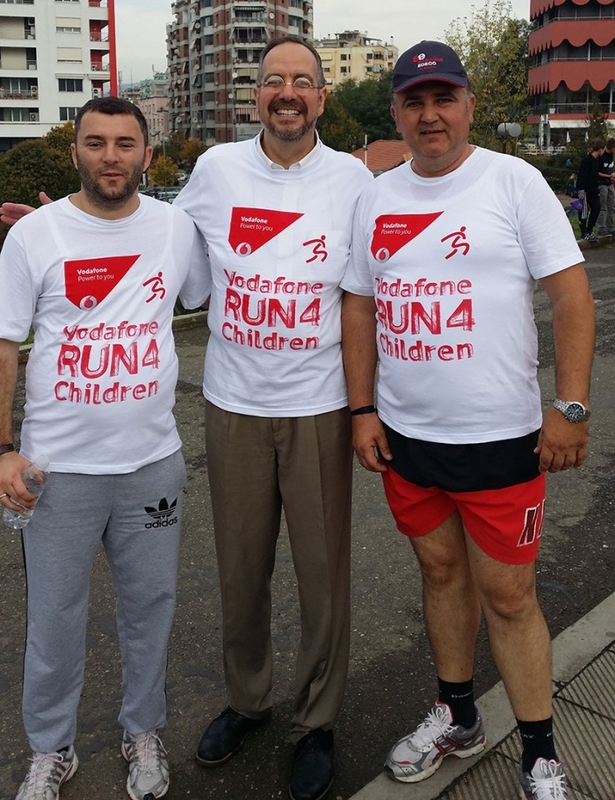 Organizing the race aims at youth education, raising funds and raising awareness at communities at large and among the Diplomatic Corps and Local Businesses to dedicate one Date each Year to the children in need through a total different point of view…..RUNNING.